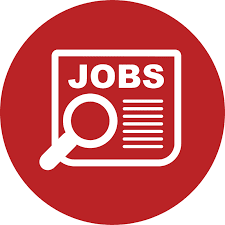 Amref Health Africa is seeking a qualified candidate to fill the position of HR Manager, Tanzania Country Office. 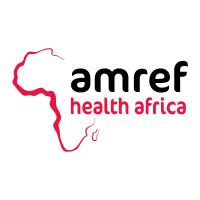 The successful candidate will provide strategic and professional support to Amref Health Africa in Tanzania by instituting effective human resources programmes and services that will attract, develop, retain and empower effective and productive workforce. To provide strategic and professional support to Amref Health Africa in Tanzania by instituting effective human resources programmes and services that will attract, develop, retain and empower effective and productive workforce. Provide managerial and technical advice and implementation of HR initiatives and policies across the country programme.